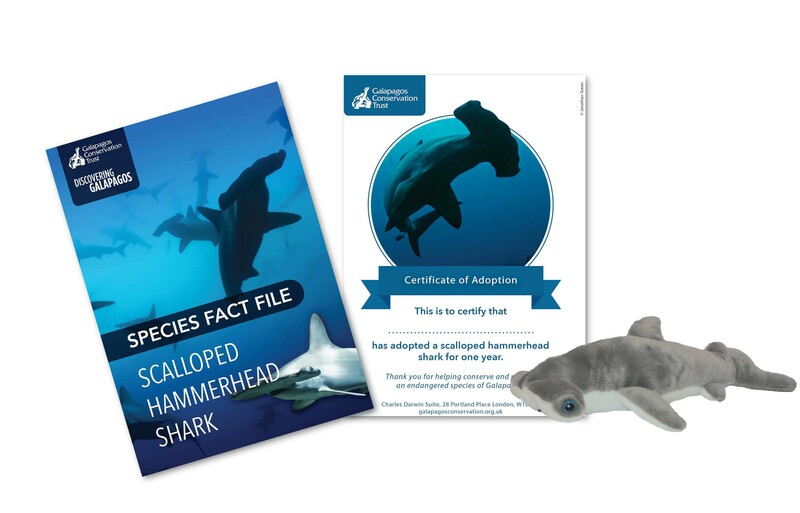 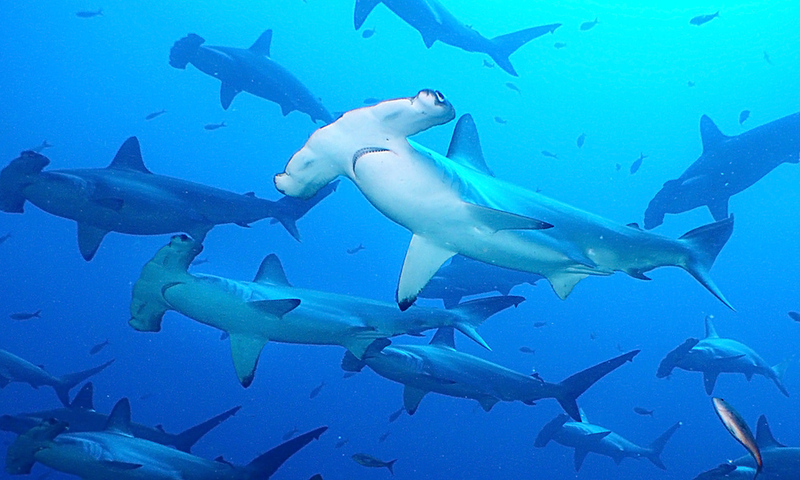 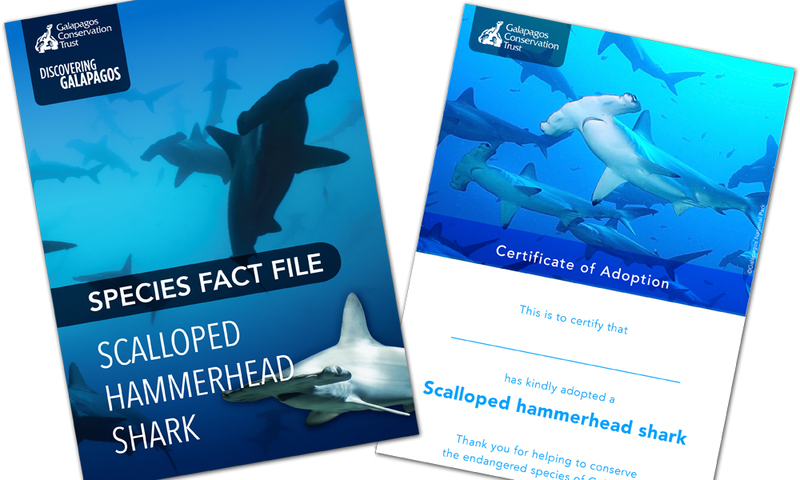 Our brilliant scalloped hammerhead shark postal adoption pack includes a fact file full of interesting information on this top marine predator, a personalised certificate with our official GCT stamp and a wonderfully soft hammerhead shark toy. 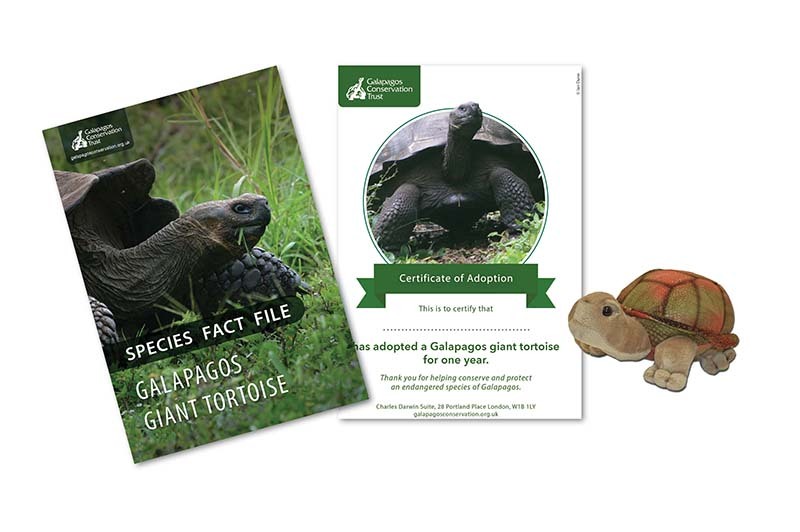 The recipient will also receive email updates via our monthly e-newsletter about the conservation work we are doing in Galapagos. 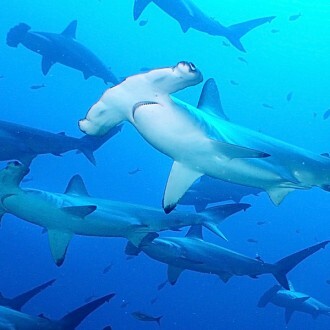 Please note, hammerhead shark toy appearance may differ.